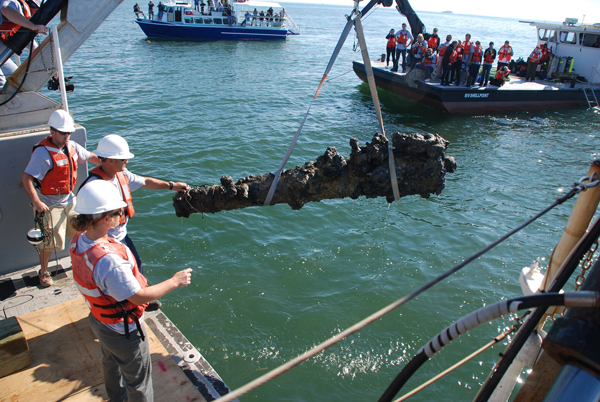 Now one of the oldest shipwrecks in the state, the Queen Anne’s Revenge once served as the flagship for the infamous pirate Blackbeard before running aground in 1718. 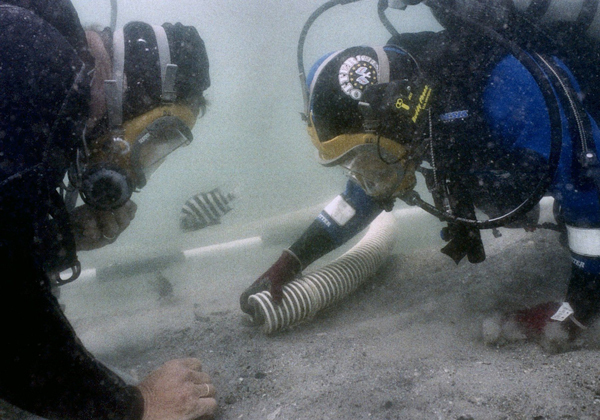 In 1996, the North Carolina Department of Cultural Resources created the Queen Anne’s Revenge Recovery Project as the entity responsible for the recovery and conservation of the ship’s remains, half of which have thus far been excavated and conserved in a lab at East Carolina University. 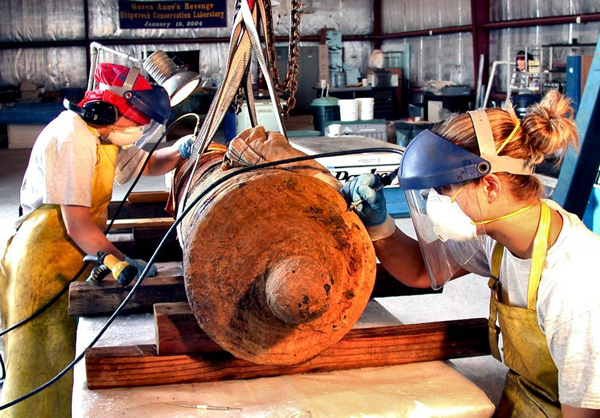 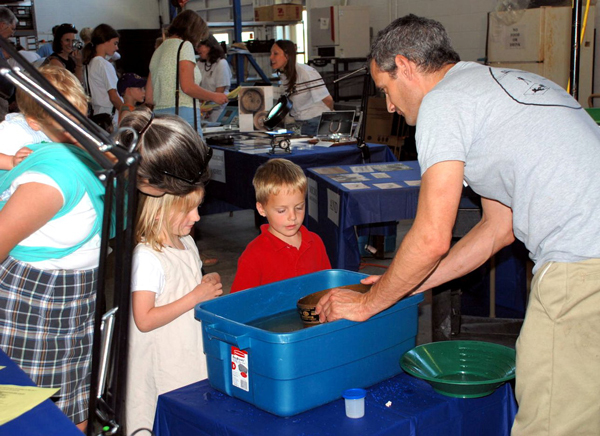 In addition to its conservation efforts, the project actively promotes the shipwreck through articles in the media, museum exhibits, and education outreach activities to school groups and families around the country. 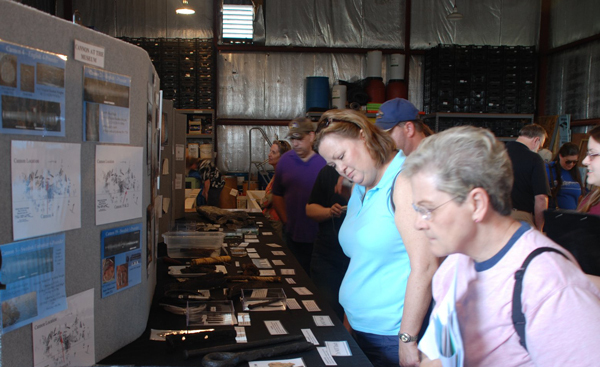 The North Carolina Maritime Museum had a great turnout for Queen Anne's Revenge Community Day, held in honor of National Archaeology Day, on October 20th. 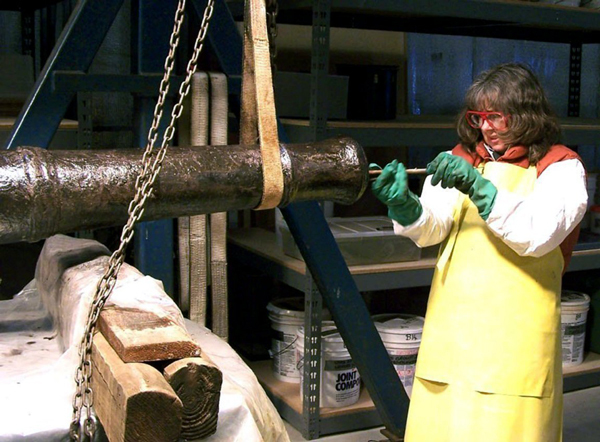 The AIA supports the Queen Anne's Revenge Shipwreck Project through funds raised at the Spring Gala in New York City.